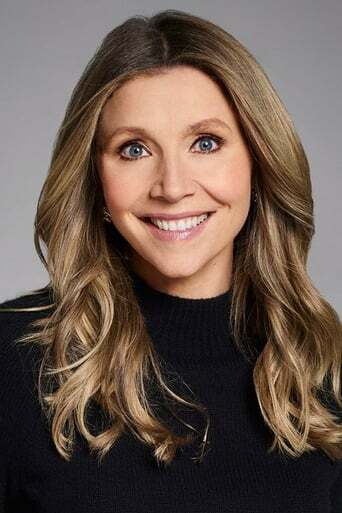 Sarah Chalke (born August 27, 1976) is a Canadian actress known for portraying Dr. Elliot Reid on the NBC/ABC comedy Scrubs, "Second Becky" Conner Healy on Roseanne, and Stella Zinman in the CBS sitcom How I Met Your Mother. She is currently starring in the CBS sitcom Mad Love. Description above from the Wikipedia article Sarah Chalke, licensed under CC-BY-SA, full list of contributors on Wikipedia.